Gov. Greg Abbott is wading deeper into the state House Republican primaries, endorsing a challenger to state Rep. Wayne Faircloth, R-Galveston. In a video set for release Tuesday, Abbott praises the challenger, Mayes Middleton, as a "principled conservative — a conservative who will be a tireless advocate for his constituents." "In the next legislative session, we have an opportunity to continue to pass reforms that make Texas even better," Abbott says. "To do this, we need leaders who will work with me to advance a conservative agenda. That is why I am endorsing Mayes Middleton for state representative." Middleton is an oil and gas businessman and rancher from Chambers County. He also is a familiar face in conservative circles, recently serving on the boards of groups like the Texas Public Policy Foundation, an Austin-based think tank. Faircloth is the second House Republican whose primary challenger has been endorsed by Abbott. In November, the governor threw his support to Susanna Dokupil, who is running against state Rep. Sarah Davis, R-West University Place. 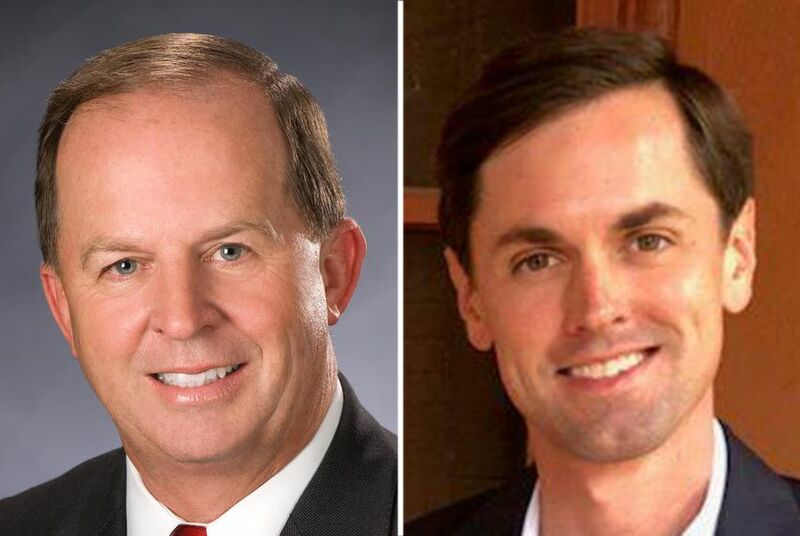 Abbott's endorsements of Dokupil and Middleton follow a special session during which the governor promised to support lawmakers who embraced his ambitious 20-item agenda — and potentially work to unseat those who did not. In addition to endorsing the two challengers, Abbott has given his support to over a dozen incumbents seeking re-election. Faircloth was first elected in 2014 to House District 23, which covers a chunk of the Gulf Coast southeast of Houston. He won a second term in 2016 after running unopposed in the primary and easily defeating a Democrat.